These photos are a bit more "fine art" than my usual photographs, however, I can't help but love them in black and white! 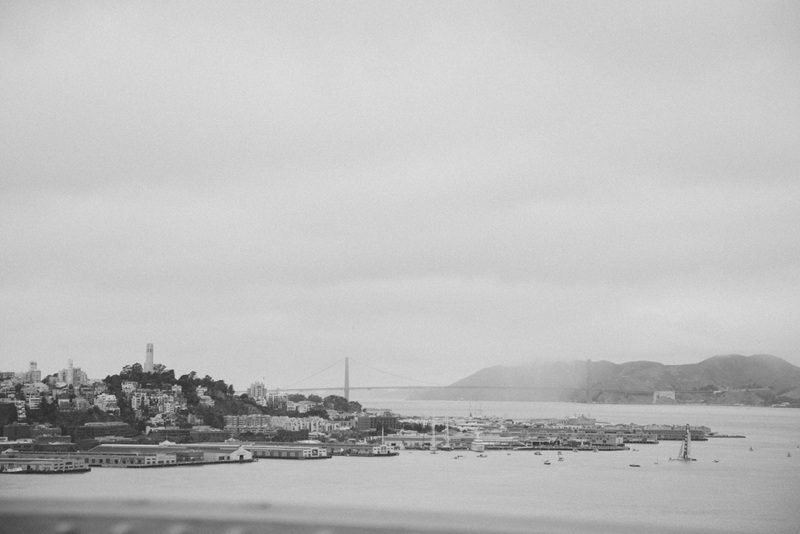 These images were taken just as we entered San Francisco, on my very first trip to California. It has taken me a while to post them, but I think they were worth the wait. :) Enjoy! Just out of curiosity, who would be interested in having prints like these in their home? The more landscape photos I take, the more I think, "Wow, this would be so pretty on my wall!" I'm considering selling prints of these and other photos from my portfolio. Comment below to tell me if you think I should!